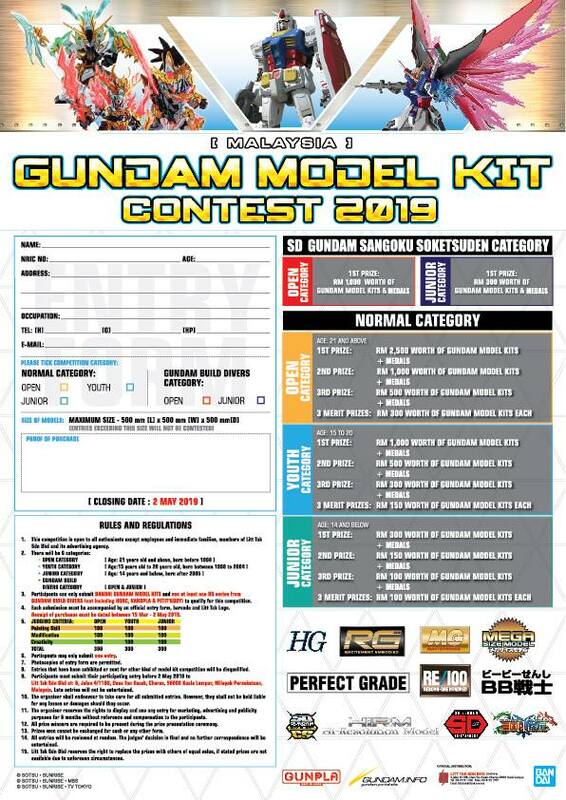 Coupled with parts for the G-Defender which lets you create an MG Super Gundam. Almost all of the fins and hatches on the G-Defender move to allow various configurations, reveal missile bays, etc. Early during the Gryps Conflict, the Anti-Earth Union Group's newly-captured RX-178 Gundam Mark II mobile suit was soon outclassed by new variable-form mobile suits/mobile armor being developed by their Titans enemies. Although fairly impressive for its innovative new "movable frame" construction, the Gundam Mark II soon found itself left behind in terms of mobility, armor and firepower. To compensate for these shortcomings, the Anaheim Electronics Company developed a new weapon to enhance the Mark II's performance. 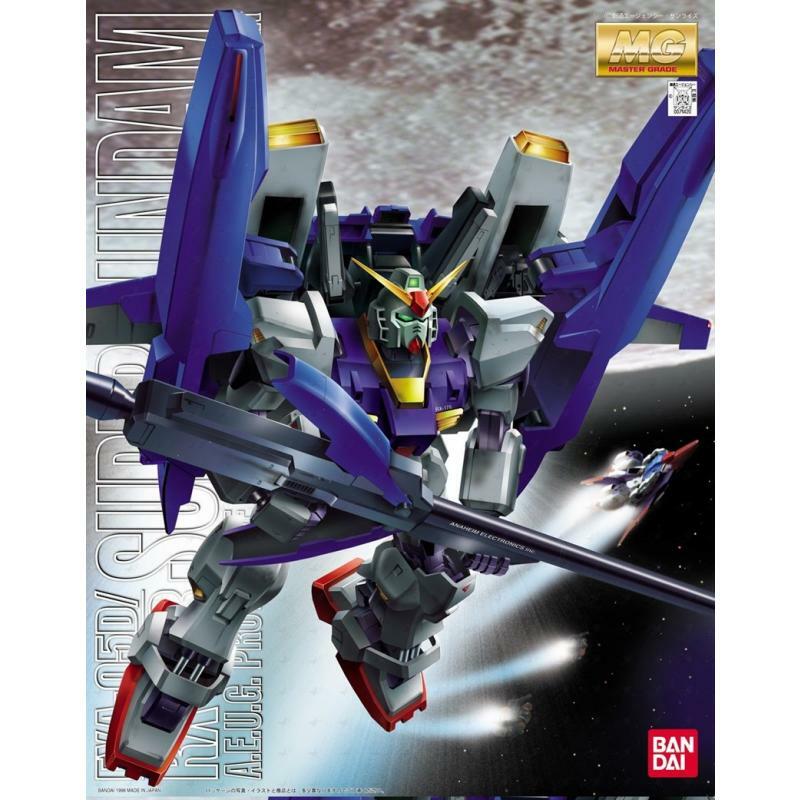 Called the FXA-05D G-Defenser, this new space fighter-like unit was capable of docking with the Gundam Mark II. During cruise/flight mode, this form was called the G-Flyer. 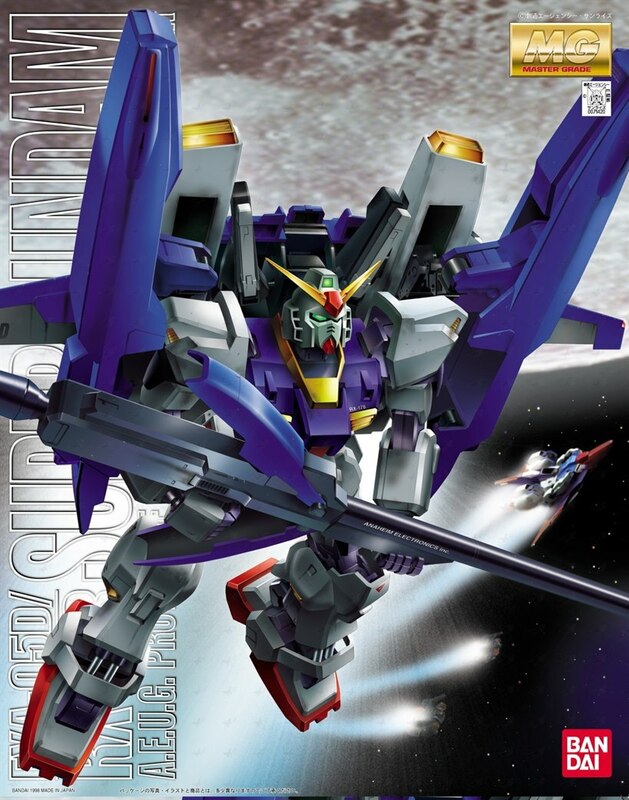 However, the Mark II could assume full control of the G-Defenser's weapons as a mobile suit, becoming what was commonly called the RX-178+FXA-05D Super Gundam. The Super Gundam sported an approximately 20% increase in speed/acceleration over the stand-alone Mark II, as well as provided the benefit of additional (and more effective) gundarium armor and the powerful long rifle and missile pods. These improvements allowed the Super Gundam to operate on a more equal footing with the high-performance variable mobile suits being fielded by the Titans at the time.